Regional Office Opens in Alaska! Full civil engineering and construction administration services for the new Pawnee Health Center. 3.69 mile rural collector reconstruction around Bottle Hollow Reservoir. Parking lot reconstruction and expansion for Edmond Public Schools. Construction management services for the replacement of two failing bridge structures. Civil Engineering and Construction Management for the 50-acre residential development project. Design, plans and specification to support the repair, rejuvenation and expansion of utilities supporting the Kake Cannery and nearby housing and administration offices. At Red Plains Professional we understand the importance of providing personalized service and having the capacity to meet our fundamental mission of providing quality deliverables for our clients. RPP is committed to exceeding our clients’ expectations in a timely and efficient manner. Red Plains Professional was founded with the goal of serving our clients and the surrounding communities. We look forward to the opportunity to SERVE you. 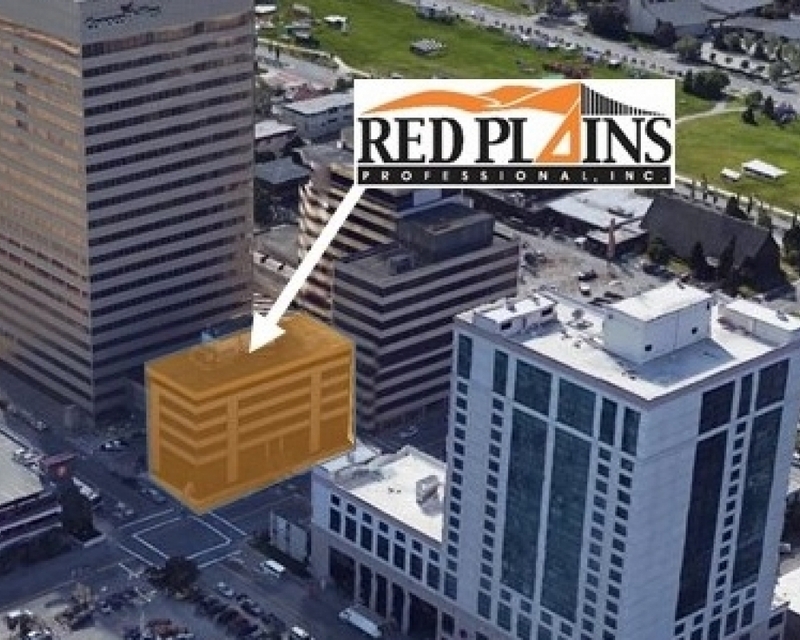 Red Plains Professional is an experienced Civil Engineering and Planning company founded in 1997 and staffed with individuals with over 150 years of experience. We are a company with a capable staff providing professional civil engineering design, planning, environmental, and GIS services.